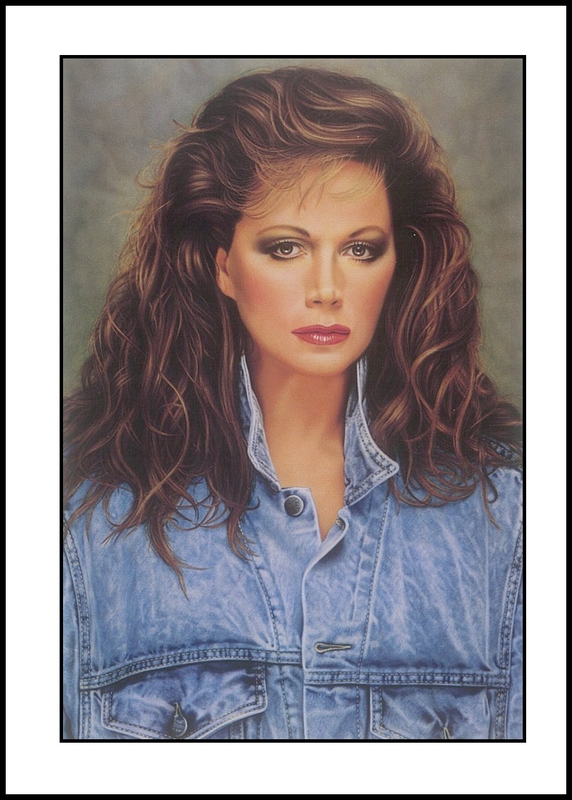 Jackie Collins portrait. Gouache on illustration board. beautiful portrait! .. I did not see work with gouache many years! Artists have more sense these days,gouache is not easy to work with, because it is water soluble any mistake with the airbrush can be disastrous. Hello Limey, welcome and thank you for share your awesome Artworks on JustAirbrush.Why you choose this kind of colors?And another question: what Airbrush model you have used for this piece?Thank you!